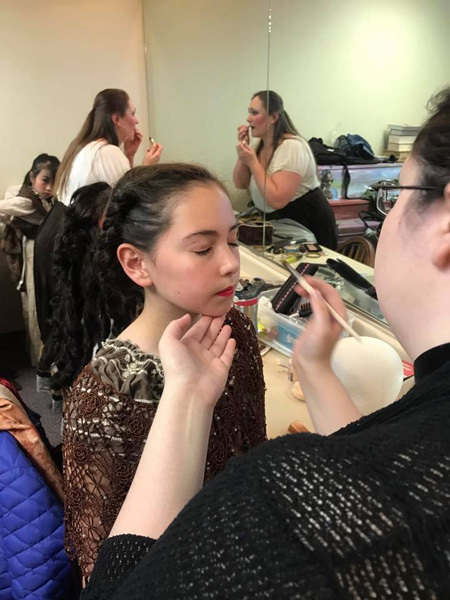 We believe we have a responsibility to future generations to keep opera alive as an art form and dedicate ourselves to enriching Utahns throughout the entire year by doing educational programs and events for learners of every age. 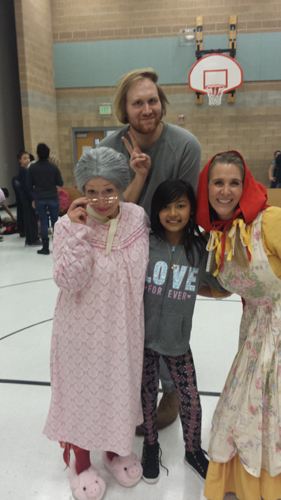 The Lyrical Opera Theater Ensemble performs a children's opera for nearly 9,000 elementary students annually. 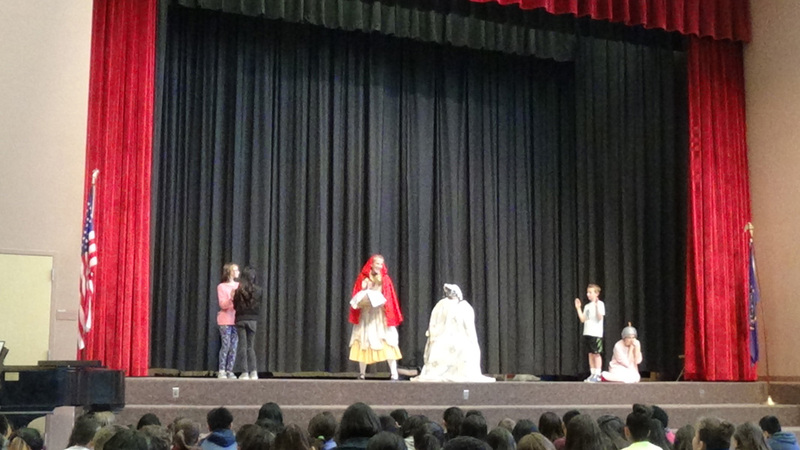 We invite middle and high school students to the dress rehearsals of our operas. 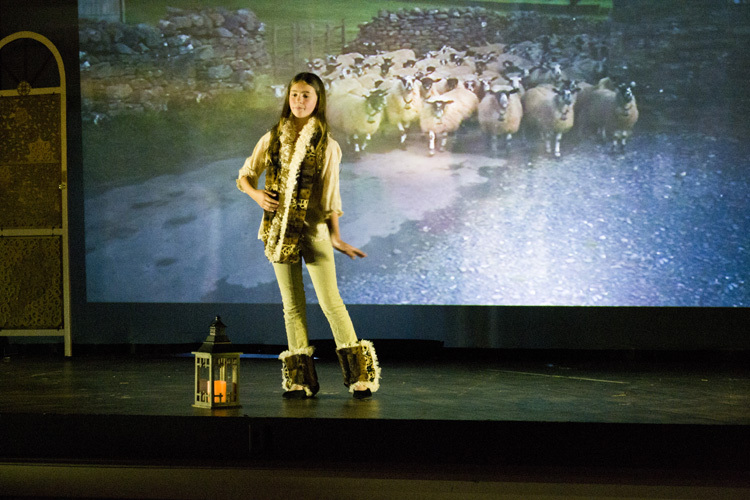 Learners of all ages receive hundreds of hours of one-on-one training in preparation for our operatic productions. We provide supertitle translations, educational materials and fun-facts for everyone that attends our operas to break down the barriers and show everyone that opera is a beautiful and accessible art form. 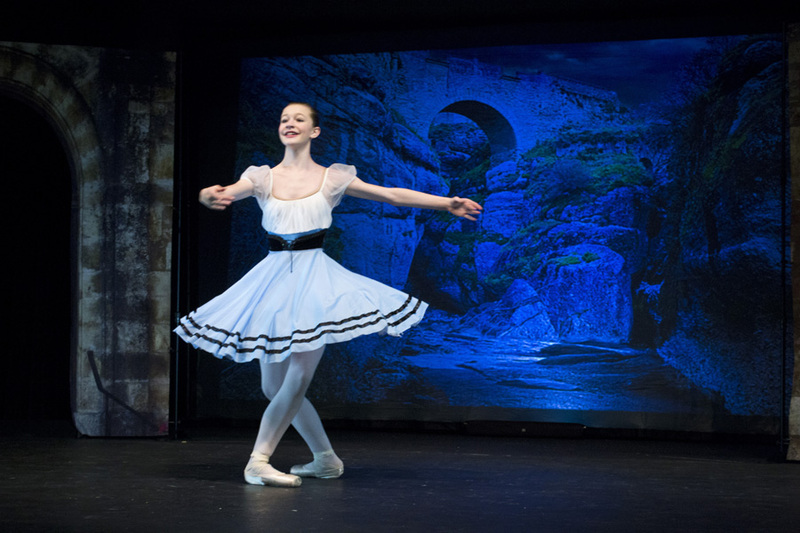 Lyrical Opera Theater also seeks new and exciting ways to go deeper into our community and encompass people of every heritage into the world of opera. 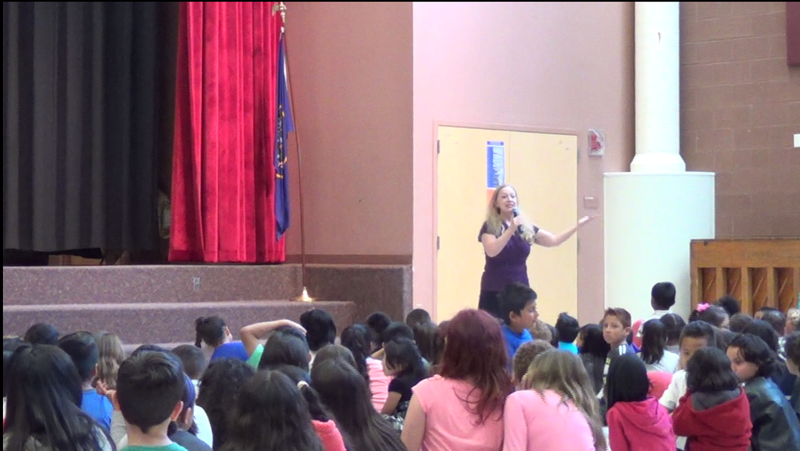 Elementary aged students: We can bring educational assemblies to your school or event. Perhaps you're planning an educational cultural event for elementary aged children where you'd like to introduce the timeless art form of opera to them. 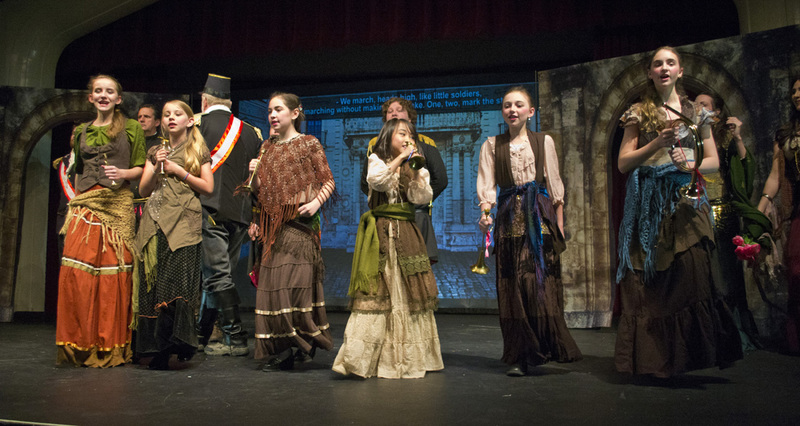 We can fulfill your needs by bringing our Lyrical Opera Theater Ensemble's assembly to you. 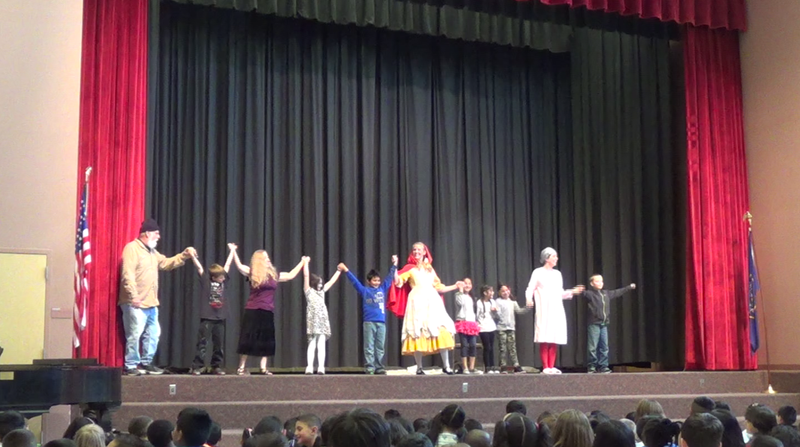 We do a brief educational introduction to opera then perform a children's opera. The assembly lasts 45 minutes. Junior and high school aged students grades 7 - 12: We invite students to our opera production's dress rehearsal. Students accompanied by their teachers are invited to attend the dress rehearsal of our opera production free of charge. FOR TICKETS CALL (801) 641-6984. FREE for students in grades 7 - 12 and their accompanying teachers. Students may order tickets and attend on their own. Teachers are invited to make group orders and accompany their students as chaperons. No more than 1 adult chaperone per 7 students. Non-teacher chaperones are $5 per ticket.